"Drama classes are a fantastic means of developing confidence, self-esteem,and essential communication skills"says Duncan Rice of The Helen O' Grady Drama Academy Franchise. He also stated these classes help release the child's creative and expressive potential, which is one of the keys to healthy educational development. 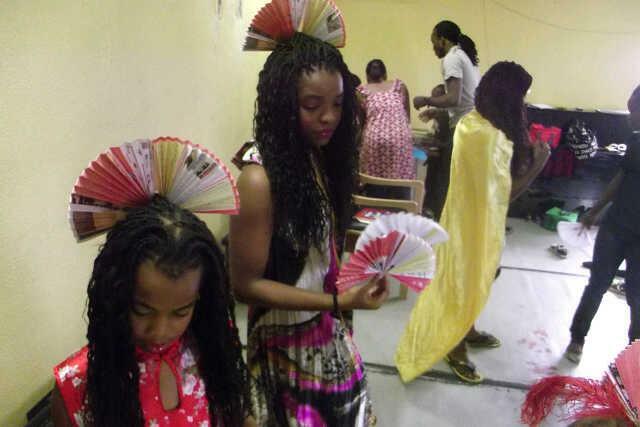 The benefits of drama classes simply can't be overemphasized, one of which is the chance to do stage plays and theatre. 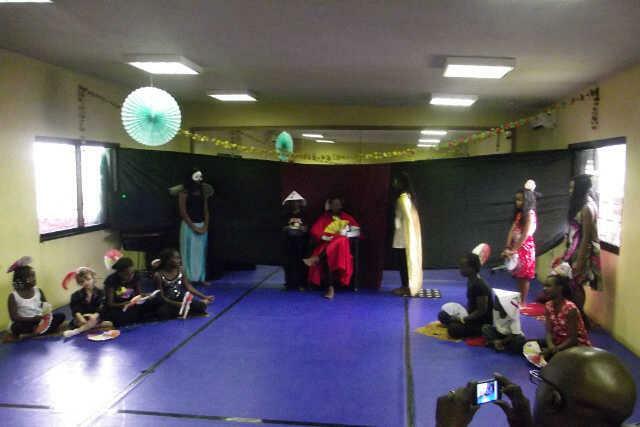 Out of all developmental activities children are encouraged to go through, stage plays/Theatre is the one activity with the longest shelf life. This means that what they learnt from it will positively impact on who they will grow up to be in terms of their character. They’ll walk a mile in someone else’s shoes. They’ll walk ten. They’ll walk a hundred. When a child reads a character, they’re forced to think, why would he have made that choice? What’s he trying to get from the person he’s talking to? How could he have done it differently? Empathy is one of the top personality skills (yes, skills) necessary for strong corporate leadership later on,In Lauren Gunderson’s Huffington Post blog, How Theatre for Young People Could Change the World, she says that “so much of the toxicity in this world comes from a collective draining of empathy. We don't understand each other, and we don't want to. But theater invites us -- no, forces us -- to empathize.” This practice lays the foundation for strength and compassion. Theatre doesn’t tell you what to feel. Art is based on personal experience. Playing a role, designing a set, seeing a production, I might not see the same images or feel the same impulses as you. And that’s how it’s meant to work. It opens up pathways for all participants to explore their own emotions and views. Involving your kids in art makes them free to think, free to feel, and free to explore who they want to become. Theatre is great exposure to literature and history. When I was in first grade, my class took a trip to our community children’s theatre to see a production of Just So Stories. At the time, I didn’t know who Rudyard Kipling was, but afterward, I asked my teacher to help me find the Just So Stories book in our library. Reading the stories, I made connections between what was happening on the page, and what happened during the performance. I learned that Rudyard Kipling was also responsible for one of my favorite Disney movies – that one with Bhageera, and Baloo, and Mowgli. Theatre provides the freedom to not be perfect. Be big, be loud, be silly! it’s not about sounding pretty. It’s about telling a story and having fun. So we encourage the kids to try things. Let loose. If it doesn’t work, that’s okay – now we know and we can try something new!